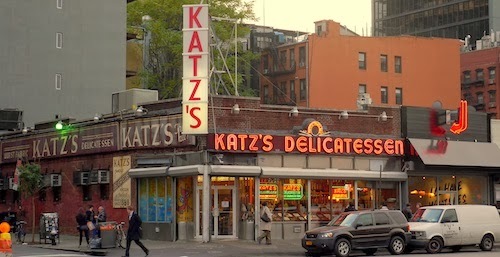 Let's not beat around the bush: Katz's is definitely a tourist destination, but cannot be described as a trap because the food here is the real deal. It is the type of place you need to try at least once, for the perfect Jewish delicatessen pastrami sandwich. Meat preparation was different before refrigeration and you get a taste of how things were for the better in years past. 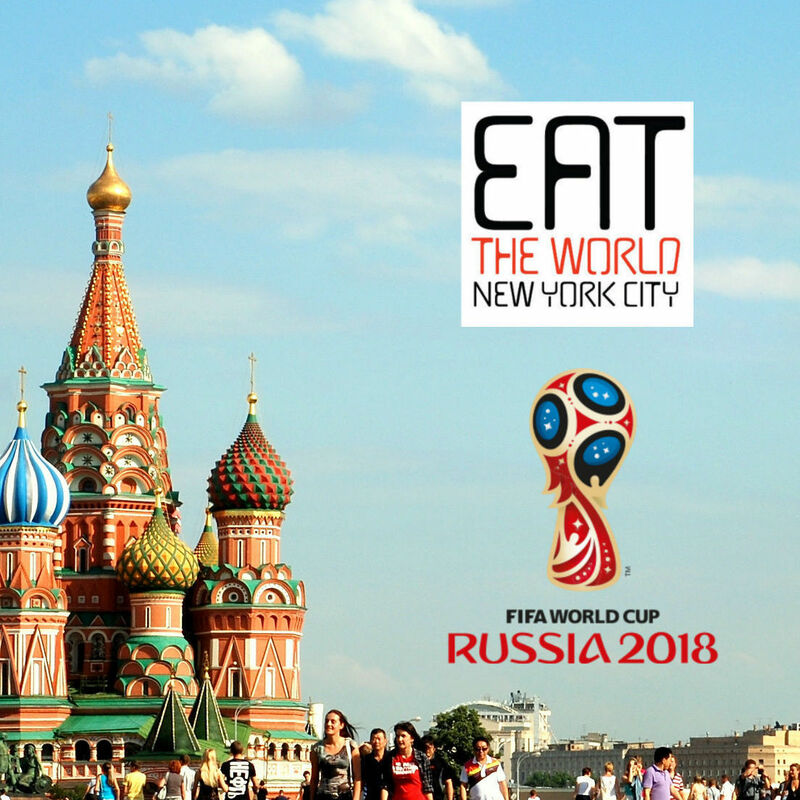 Be prepared here, have your order and money ready, and make sure to tip the guys or you will receive a smaller sandwich than the people at the next table. It's just how it works. And don't be intimidated by that sporadic Yiddish on the menu, that's just for fun and preserving the past. The Katz's pastrami will set you back $15.75, but is more than enough food for two people. It is probably not a good idea to ask for mayo. Trust me. Sit back and enjoy your hand-carved sandwich in the quaint dining room and soak in the atmosphere of the place. You won't regret coming.